We help school leaders get control of security and emergency preparedness with multiple strategies. We evaluate school buildings, security systems and plans from top to bottom. We assess every building, starting with inspections and reviews of design, construction and access. We talk to administrators and staffers to understand their safety concerns. 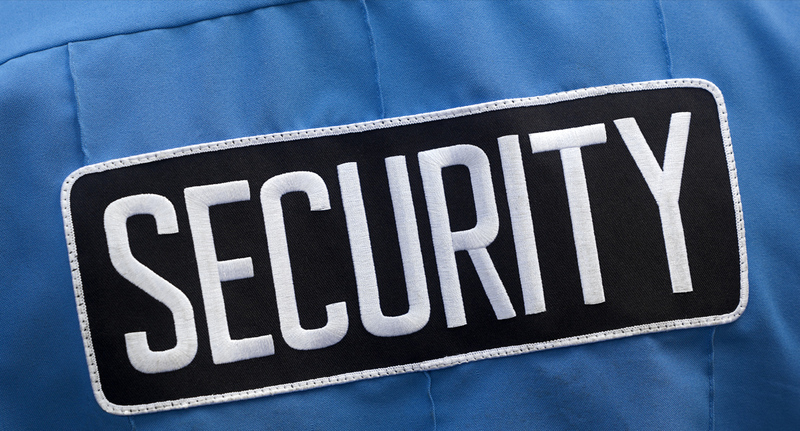 We evaluate school security/police departments, policies, staffing and training. We analyze emergency and crisis plans, board policies and administrative procedures related to security, safety training and drills for staff and students. Clients will receive a confidential report that is clear, complete and fully documented. Our advice is based on decades of hands-on experience in law-enforcement on a federal, state and county level, a network of contacts and advisors, and extensive technical expertise.